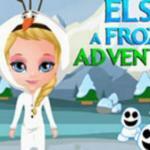 Have some ideas about mix and match the outfit for every occasion and day of a week with Elsa in Elsa's Style Week. 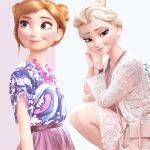 Elsa wants to become a fashion influencer. Help her set an account and create 7 outfits for a week, then share her style with her followers. You will get so much fun and awesome ideal for every occasion such as outfit for school, the outfit for events, the outfit for party or outfit for a shopping day with BFFs by playing this Friv3 girls game. Let’s start with Monday, Tuesday and finally Sunday. You must create a different outfit with a unique style for each day of a week. There are so many fashion items available for you to mix and match. You not only can create 7 outfits for 7 days but for a month or more with them. Play several times to try many awesome styles. It won’t make you bored but have fun for a long time on http://friv3play.net/. You not only choose different outfits but change her hairstyle too. 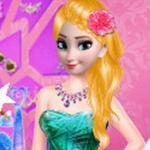 The game features many hairstyles that suit Elsa. She looks gorgeous in every style here. So try as many styles as possible to discover the world of fashion and to show off your sense of fashion. When sharing her image on the social network, she will get like and many comments. Let’s see how many likes and great comments she will have. 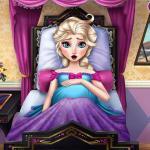 Elsa has a great week. What about you? 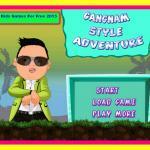 Experience more fun with several choices of games on our sites. 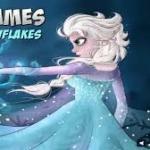 Some of the best games for you are Disney Princess School Fashion and Frozen Sisters Royal Prom. How to play: Create 7 outfits for a week by using your mouse.